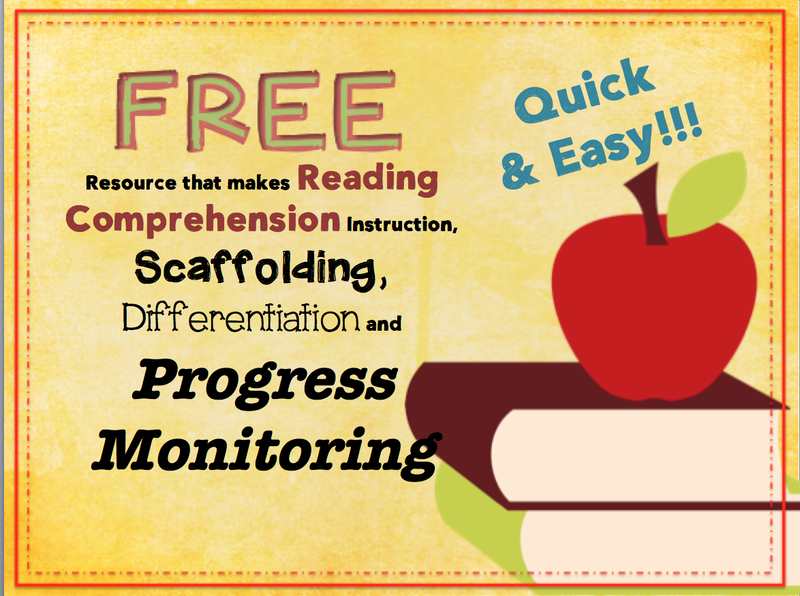 I recently made a blog post about a free reading resource that I really, really love! It is completely free and has a great way to monitor progress for IEPs. I highlighted how I use it to monitor progress in my classroom in this post as well. Please stop by and check it out! Leave your comments about your favorite resources!